Want to determine the impact of your research? 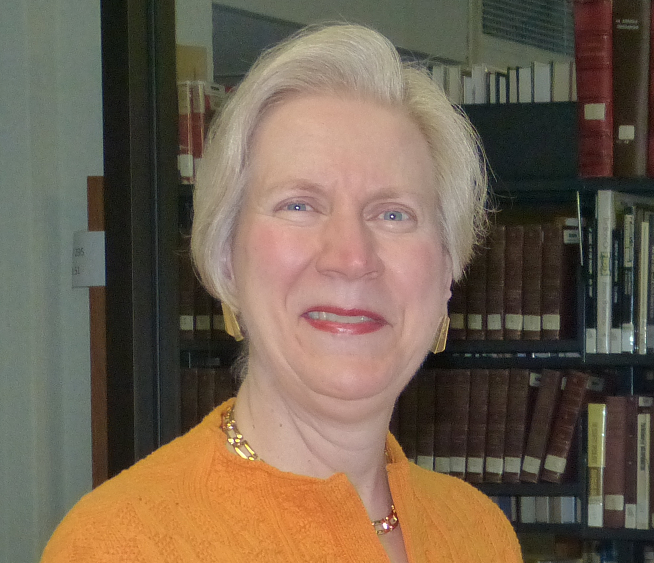 Want to get a head start on preparing your tenure and promotion dossier? 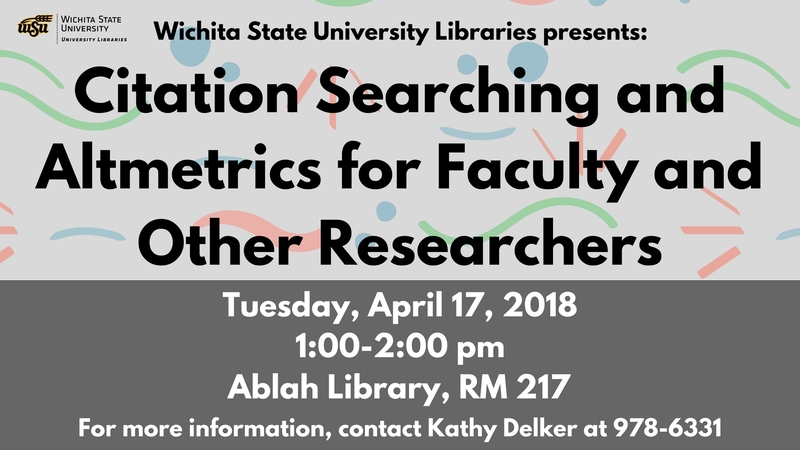 Come to the University Libraries’ Citation Searching and Altmetrics for Faculty and Other Researchers workshop. The workshop will give training on cited reference searching in the Web of Science database and Google Scholar. Then the workshop will go over alt(ernative) metrics, the movement to find new ways to look at the use and impact of specific research in today’s ever expanding online environment. Besides touching on professional social networks, social media, blogs, views, downloads, etc., the workshop will introduce services that track mention of specific articles and other publications.